Published on October 5, 2012 in Infrastructure. 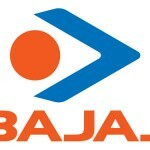 0 Comments Tags: 12th AGM, Bajaj Electricals Ltd, cap domestic use, Chairman and Managing Director, company, fiscal, growth, Indian Fan Manufacturer Association, induction cooker sales, lpg, Shekhar Bajaj, turnover, Union Government. Published on October 5, 2012 in Banking Sector. 0 Comments Tags: growth, Kotak Mahindra Bank, saving bank deposit. Published on June 1, 2012 in Indian Economy. 0 Comments Tags: gdp, growth, india. 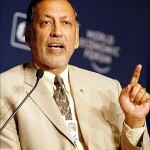 Published on February 20, 2012 in Infotech. 0 Comments Tags: bpo, cagr, growth, it sector, niit.